This morning, Grade 5 students invited their parents and teachers to their IPC Exit Point for the unit Roots, Shoots and Fruits. 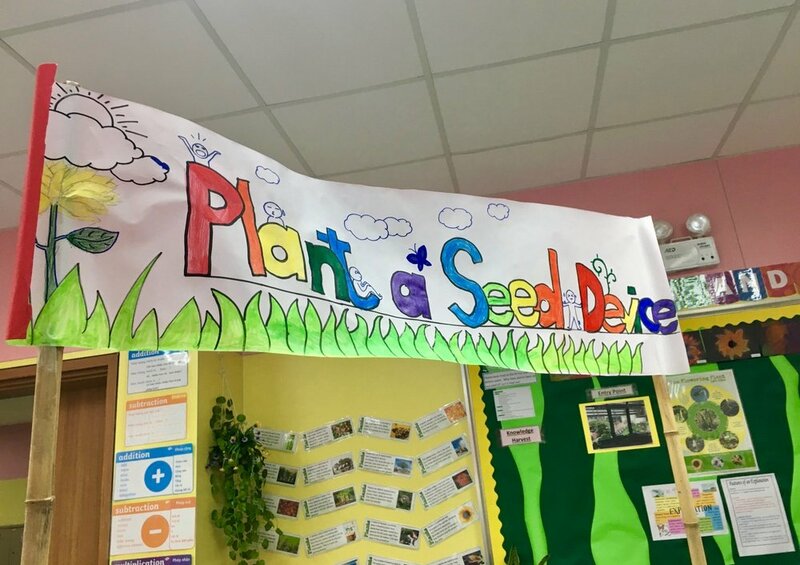 The students shared what they learned in the unit and exhibited their “Plant A Seed” devices, as well as dioramas of their ideal garden. 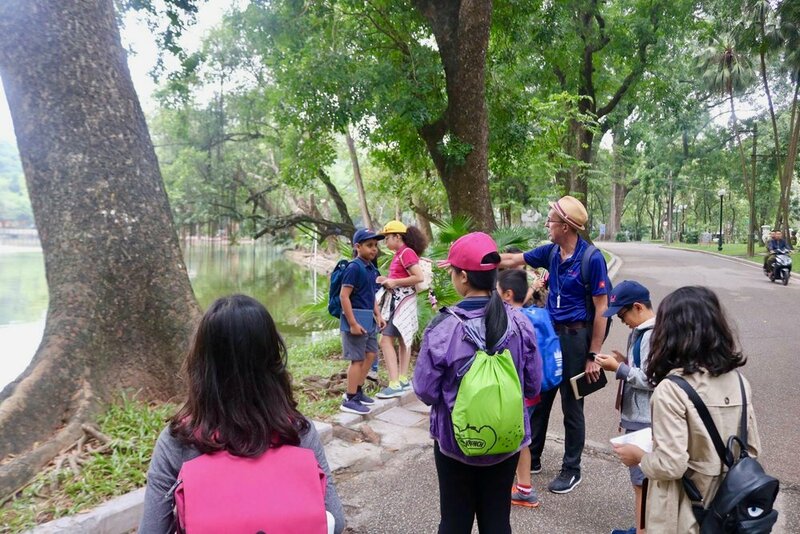 Students finished the unit with a visit to the Hanoi Botanical Garden in Ba Đình for a meaningful outdoor lesson. They observed the plants in the garden and were challenged with questions from their teachers such as "What is the vein of a leaf for?" 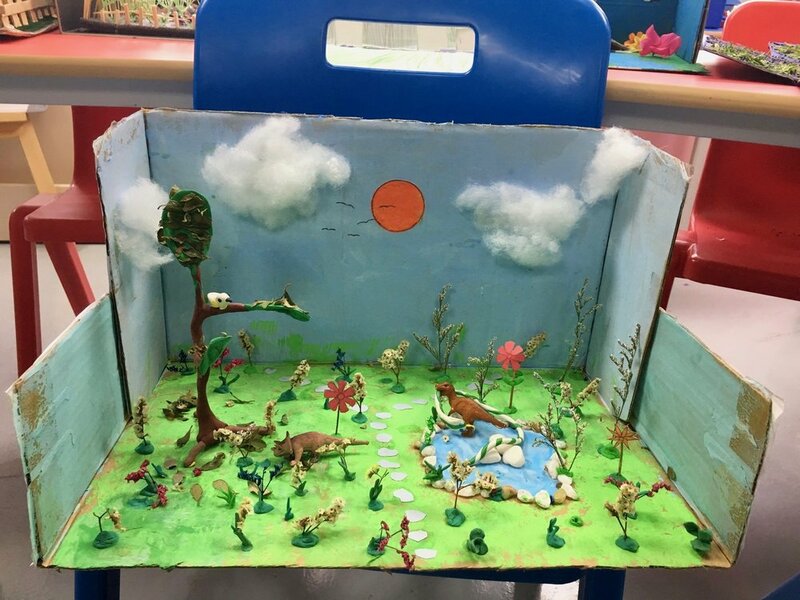 and "Why are roots radiated in different directions?” Their time in the Botanical Garden allowed them to acquire real world experience with their topic and many opportunities to analyze the natural environment.